This entry was posted in General Posts and tagged adventure, Awesome, creme soda, Florence, fun, Honeymoon, pasta, pizza, Rome, Venice. Bookmark the permalink. Woohoo!!! These pics are so glorious bestie!! I am so glad you guys has such a wonderful time!! All three cities looks incredible – I’m still so shocked you guys were able to walk around in the streets! And gosh that whole Brussels thing freaked me enough that I completely forgot that your layover was in Dubai! 🙂 It really was the best time ever! Me, too! I really miss just being able to go where I want, when I want, and be safe. For reals. Sheesh, you super panicked hey! So nice to see you so happy in all the photos. You guys just fit. Went to Rome myself and it’s wonderful. I couldn’t stop taking photos and buying things and walking everywhere haha. Thanks Alex! Isn’t it just an experience?! So much to see, so much to do, too much to buy… loved every moment! I’m going to send you an email with mine. I’m curious what you’ll recognise. And so much to eat too haha. Congrats! looks like you two had a fantastic time. Such a beautiful city! Ah, we had a ball, and truly gorgeous! awesome, sounds like u guys had a blast! congrats again! Thanks again! It really was amazing! What an absolutely stunning trip. Having lived in Europe for 12 years now I forget how liberating being able to walk around safely is. Lovely photos!! Oh man, I have GOT to visit Italy… I dig your hubby’s shorts there! Lol! It’s funny the things you miss when in another country, though. 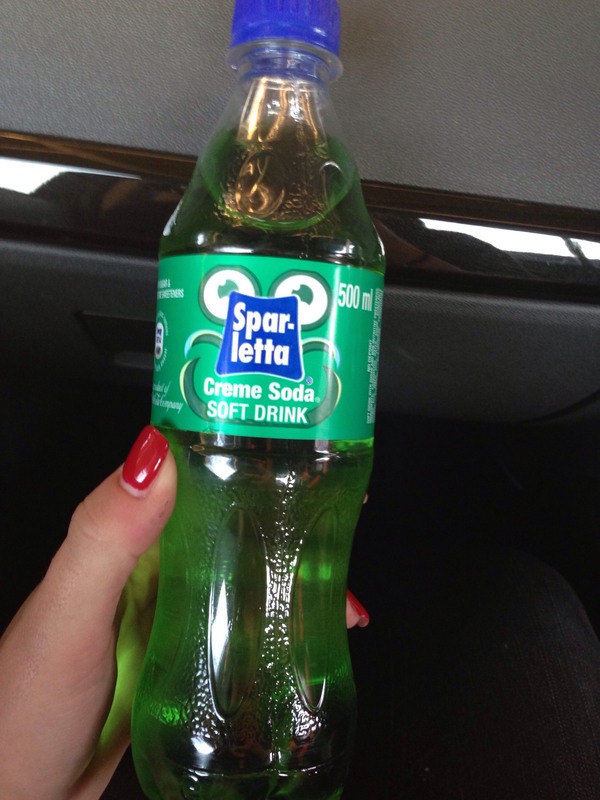 There are certain American drinks & foods I can’t get here in the UK so can understand your need to get creme soda as soon as you got back home. ; ) Congratulations once again & I’m glad you had such a wonderful trip! Thanks 🙂 It is so worth a visit, you should totally go! Oh man, they have the weirdest things in their stores hahaha. Yeah, I missed home food. Big time. And my creme soda. That was almost unbearable for me. I have a serious addiction. And then when people hear these things, they’re like “pfff, go and enjoy!” – we did. You go travel, tell me there aren’t things you miss. Pfffff. Thanks again, it really was a blast!